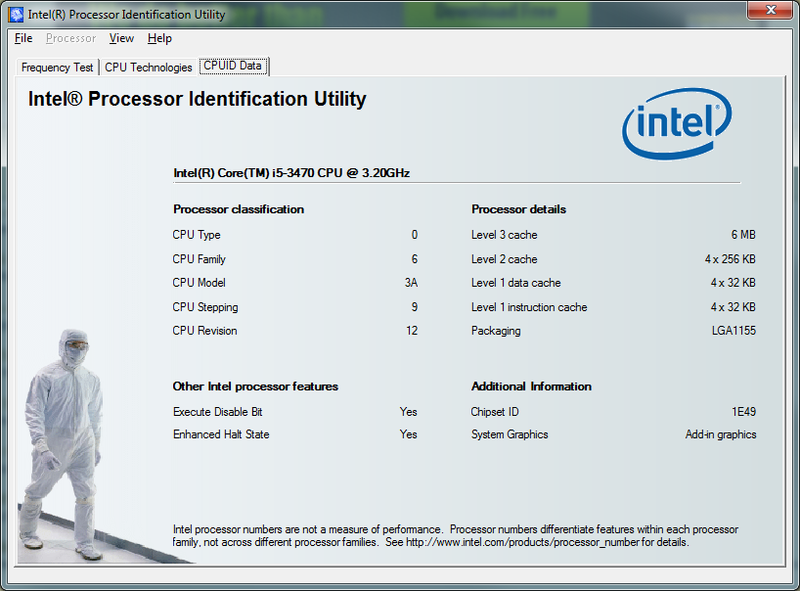 This utility is designed to identify current Intel® Processors and technologies, and enables you to run and save a processor ID report. 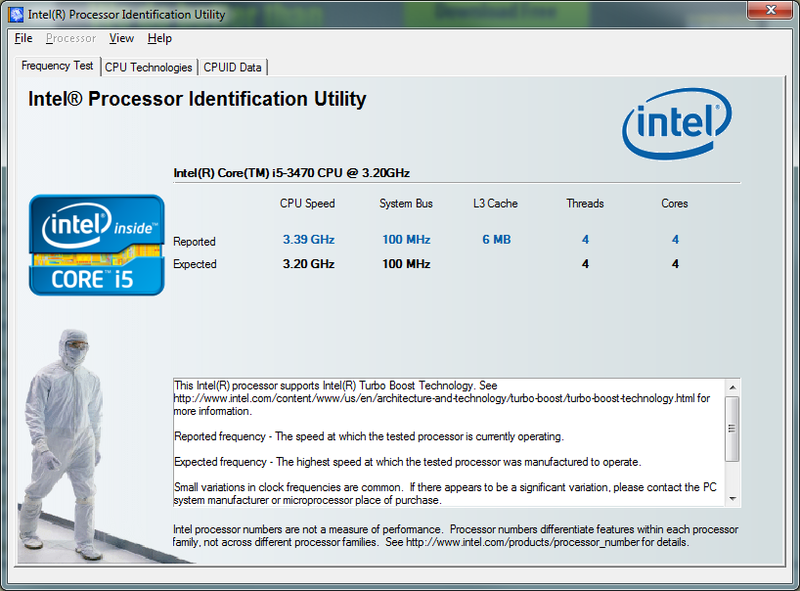 The utility also features a frequency test to make sure that the processor is working at the rated speed. 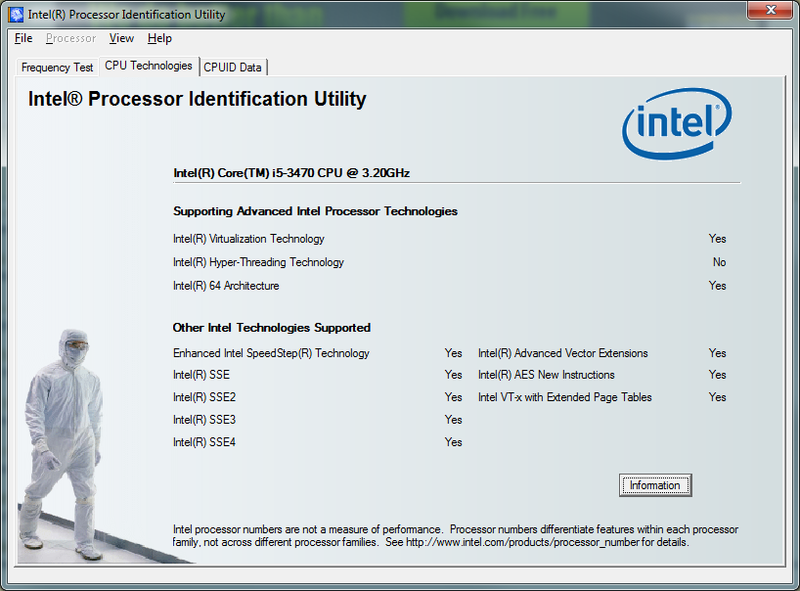 2,066 4,868 Intel <img src="http://www.oldergeeks.com/downloads/gallery/thumbs/IntelProcessorID1_th.png"border="0"> Jun 20, 2015 - 13:35 5.25 3.42MB MSI , out of 8 Votes.